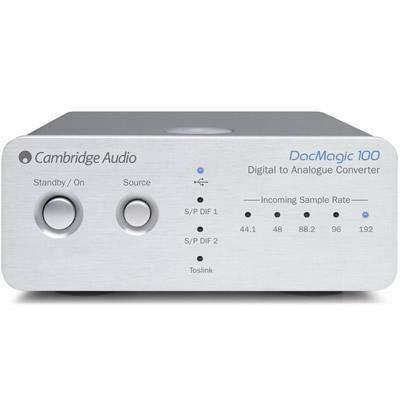 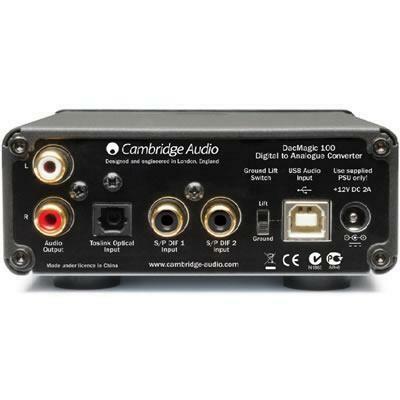 By simply connecting any device with a digital audio output – like Blu-ray players, Apple Macs, PCs, TVs and set-top boxes – DacMagic 100 digitally processes the audio signal, dramatically improving sound quality and reducing distortion in an instant. 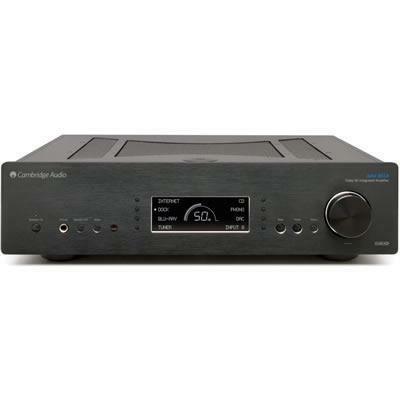 The result is greater detail, sparkling clarity and a real sense of scale and drama. 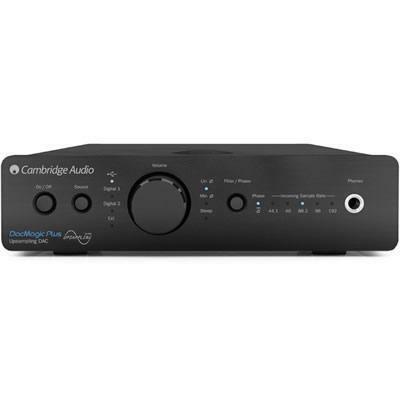 The 851C is a staggeringly complex creation but one with a simple mission: to make your digitally stored music sound sublime. 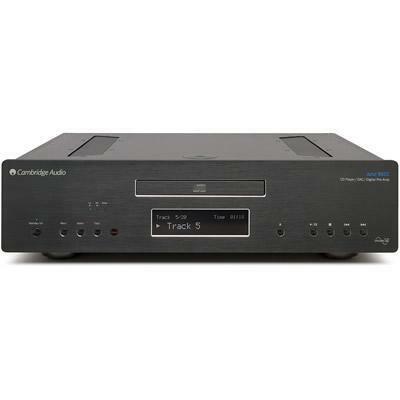 It's a high-end CD player, a state-of-the-art DAC and digital preamp in one highly accomplished package.